At the height of World War II, LOOK Magazine profiled a small upstate New York community for a series of articles portraying it as the wholesome, patriotic model of life on the home front. Seventy years later, a history teacher tracks down the veterans with a connection to “Hometown, USA” who fought the war in the air over Europe, men who were tempered in the tough times of the Great Depression and forged in battle. Only family is more important than history! Narrator of a Thousand Voices! Jerome Corsi's newest opus, No Greater Valor, examines the Siege of Bastogne - one of the most heroic victories of WWII - with a focus on the surprising faith of the Americans who fought there. In December of 1944, an outmanned, outgunned, and surrounded US force fought Hitler's overwhelming Panzer divisions to a miraculous standstill at Bastogne. The underdogs had saved the war for the Allies. It was nothing short of miraculous. At the height of World War II, LOOK Magazine profiled a small American community for a series of articles portraying it as the wholesome, patriotic model of life on the home front. 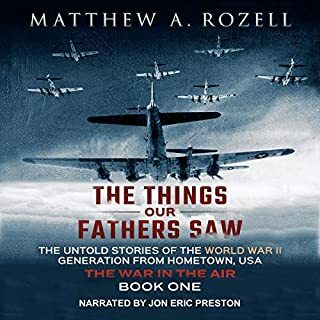 Decades later, author Matthew A. Rozell tracks down over 30 survivors who fought the war in the Pacific, from Pearl Harbor to the surrender at Tokyo Bay. 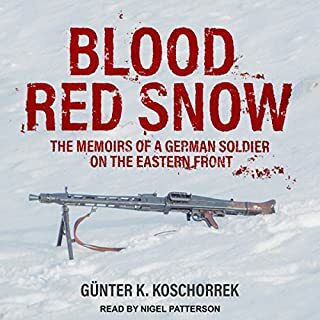 The book resurrects firsthand accounts of combat and brotherhood, of captivity and redemption, and the aftermath of a war that left no American community unscathed. Here are the stories that the magazine could not tell, from a vanishing generation speaking to America today. It is up to us to remember - for own sakes, as much as theirs. Love it. It helped me appreciate even more the sacrifices of my father and his generation. They were the greatest generation of all-time. This was amazing to listen to. I found myself seeing this war in their eyes. Learning in school only provided very little compared to what we can learn from those that have experienced it. I wish these men and women could live forever to tell their story. I listened to this while driving. I am very glad I did. At the young age of 50, I had great uncles that saw action in WW2. This book does justice to all their memories of service. 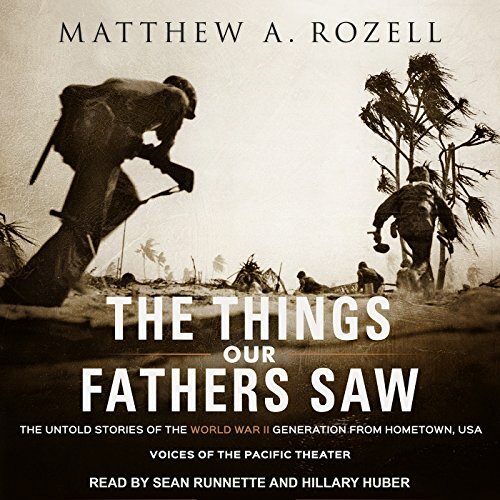 Would you consider the audio edition of The Things Our Fathers Saw to be better than the print version? I hardly ever read non-fiction but I have an undying respect for WWII vets and all they had to endure during those years. So I thought I would give this book a go and glad I did. The stories here need to be told and as the author says in the book almost all the WWii vets are passing away and soon no-one will be around to tell their stories. 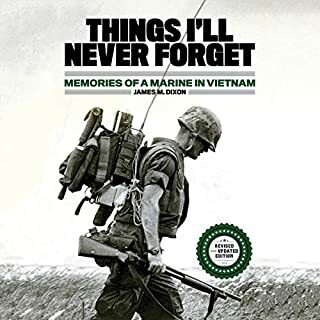 If you want to know what these vets went through listen or read this book as it is well written and you can almost picture these men as they tell their stories to the author. I think you will enjoy this book. Mainly recounts the war in the pacific. 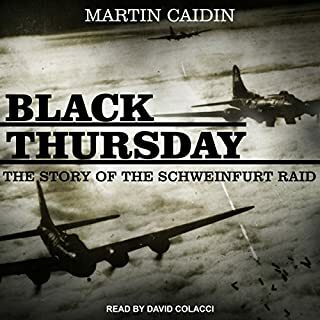 A collection of first person accounts covering the entire war woven together in a concise, chronological fashion. The voice talent are the excellent! I will be returning this book. 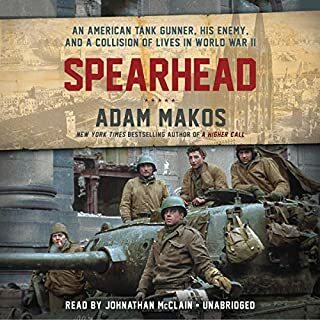 Not only does the narrator make no attempt to convey when they are reading a quote or when a break in the text appears, in just the first few minutes there is mention of the “1947 battle of Iwo Jima” and that the USS Oklahoma dated “from World War 2” when it built in 1910. 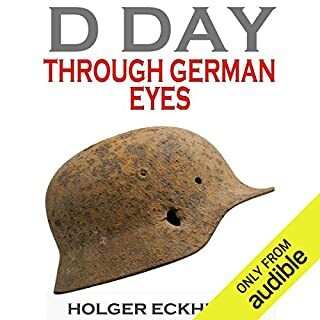 While it would definitely be a better read than a listen with this narrator, I’m not willing to listen long enough to find out what other facts are wrong.